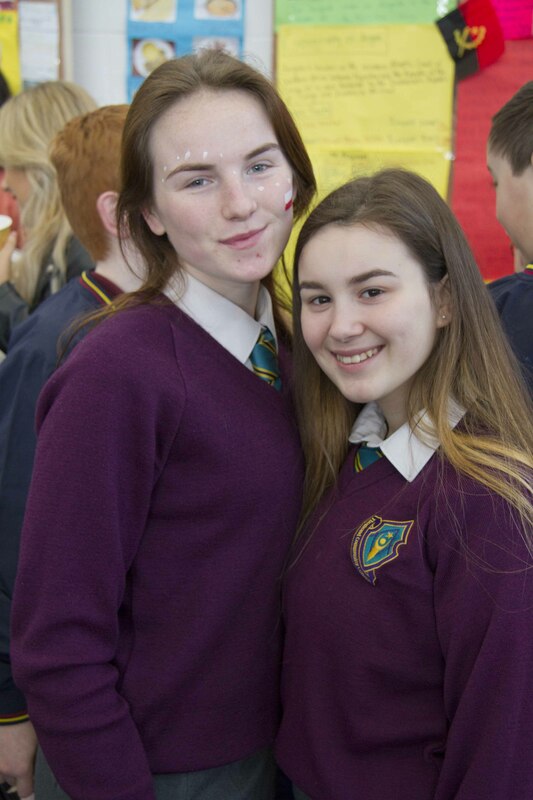 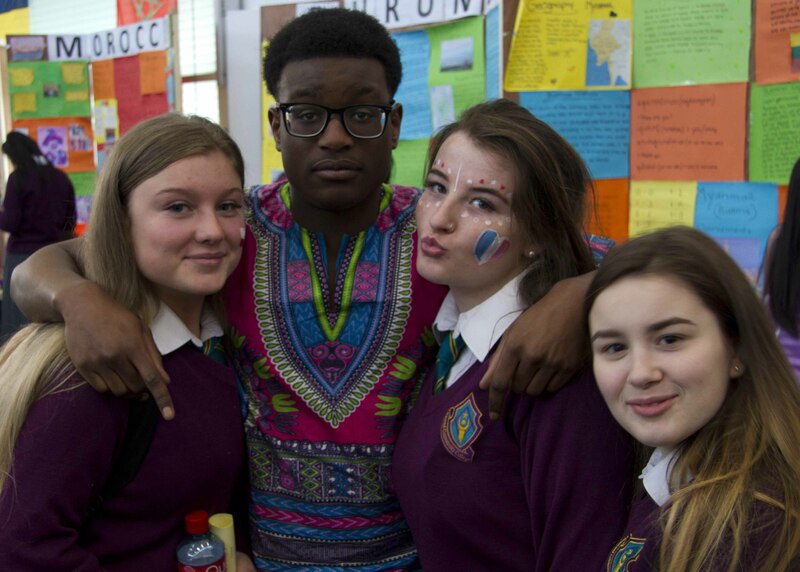 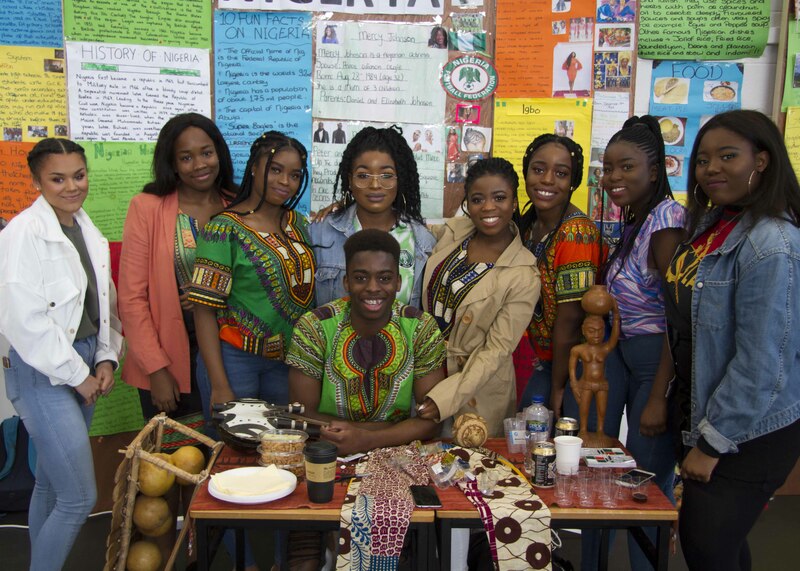 Thomond Community College Multicultural Day 2019 was held Friday, March 29th and there were plenty of colourful photo opportunities available with participating students in national costume. 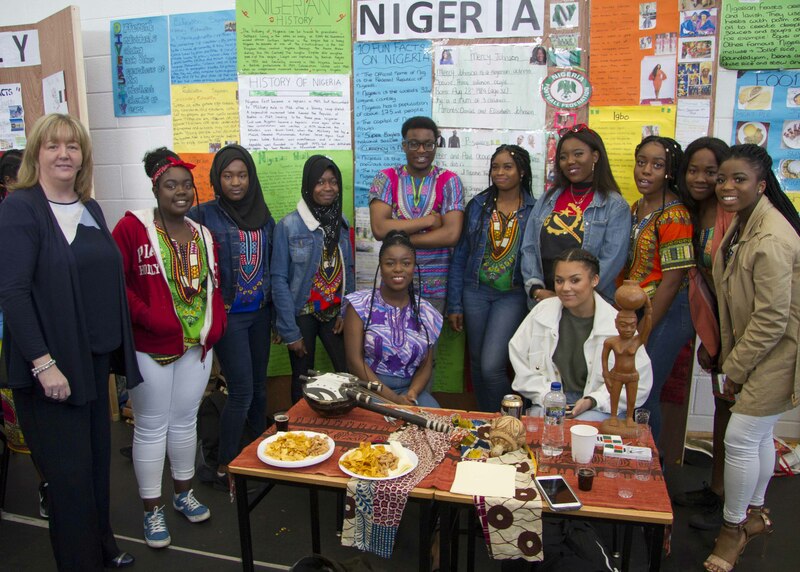 Richard Lynch was honoured to be the Master of Ceremonies again for the eighth consecutive year. 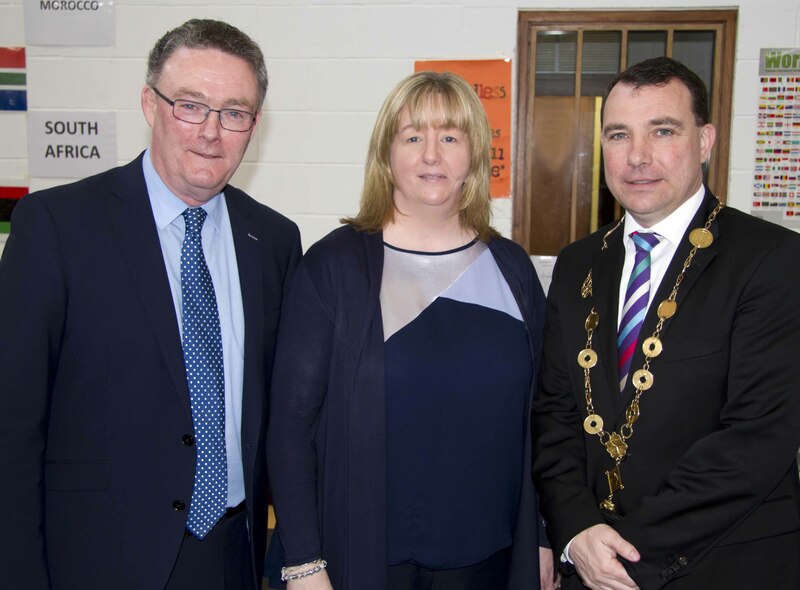 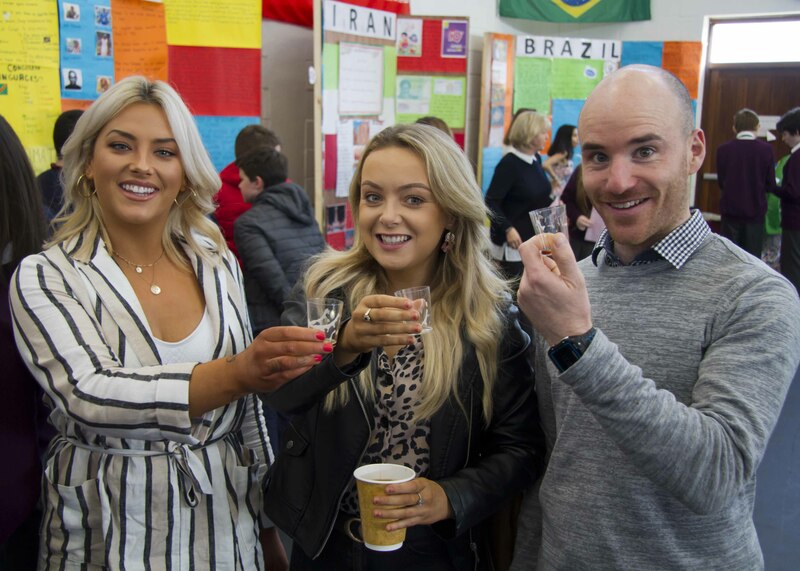 Previously, the event was held at the Salesians School before it closed three years ago and every year the event is organised by an amazing teacher named Siobhan Conway. 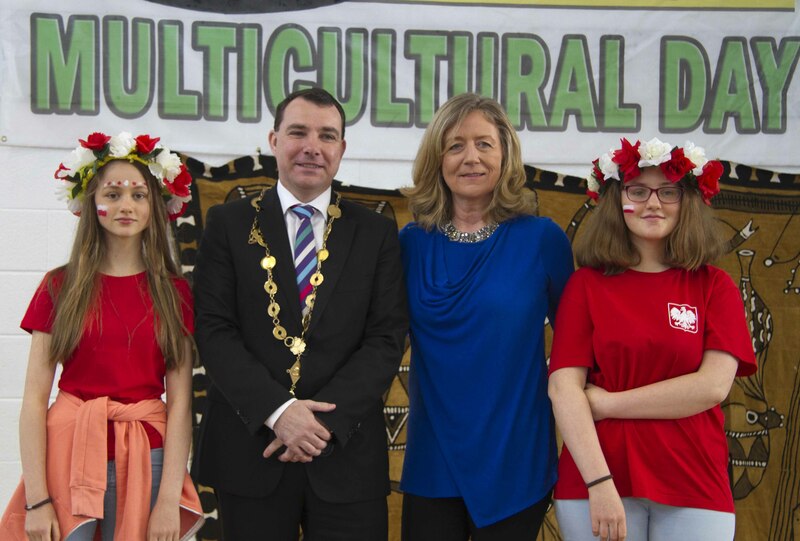 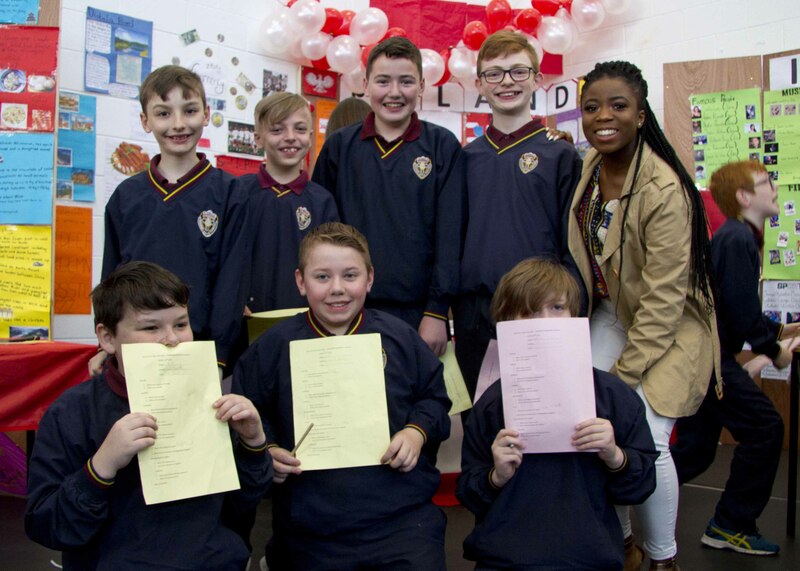 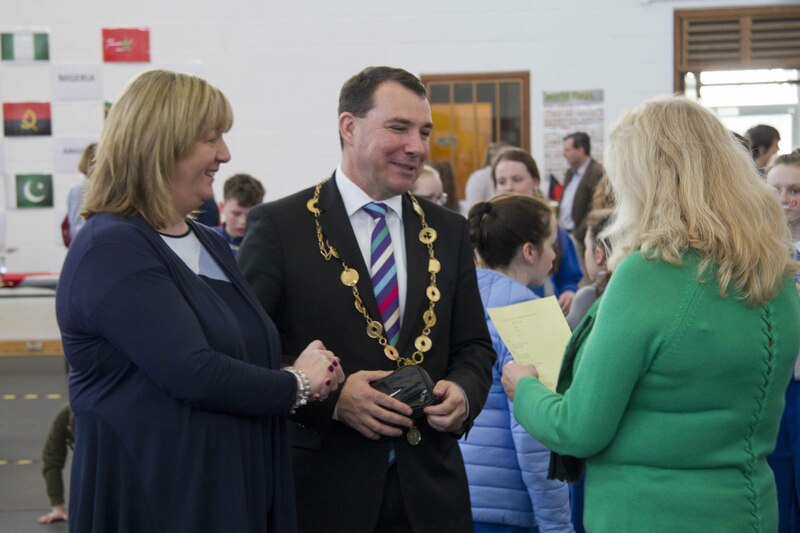 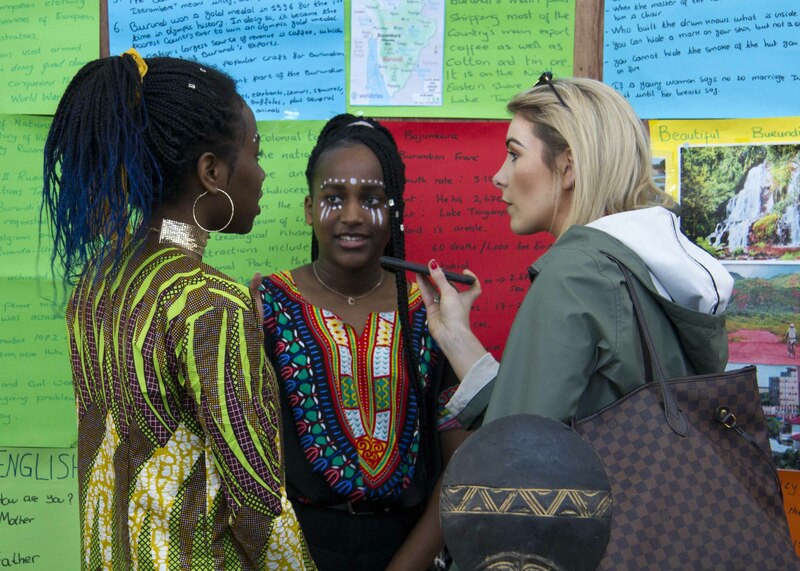 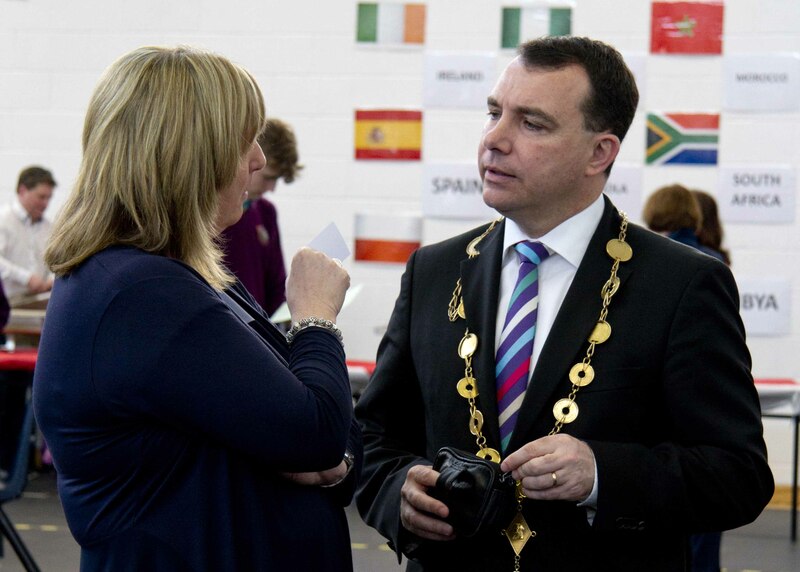 Thomond Community College Multicultural Day 2019 was a hugely worthwhile, inclusive event, which gave each and every student the opportunity to showcase their home nation and educate their fellow students. 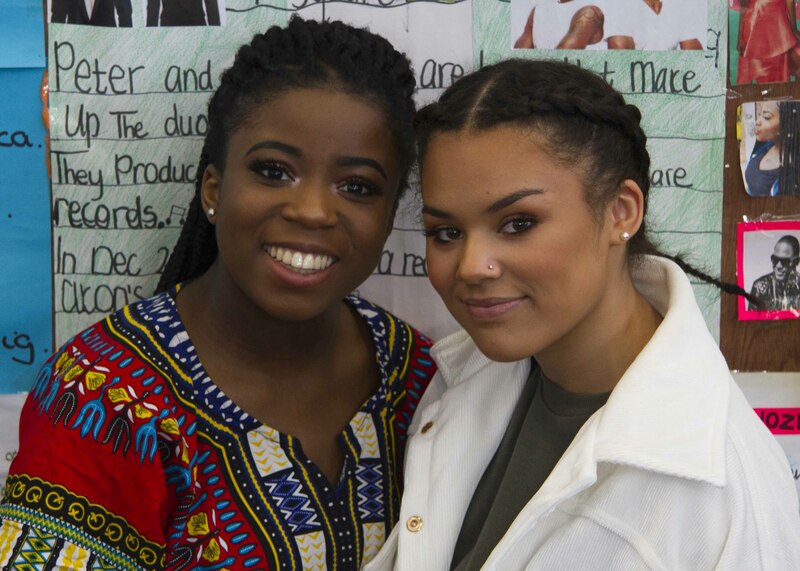 To see the pride of students in their native traditions and language is just wonderful. 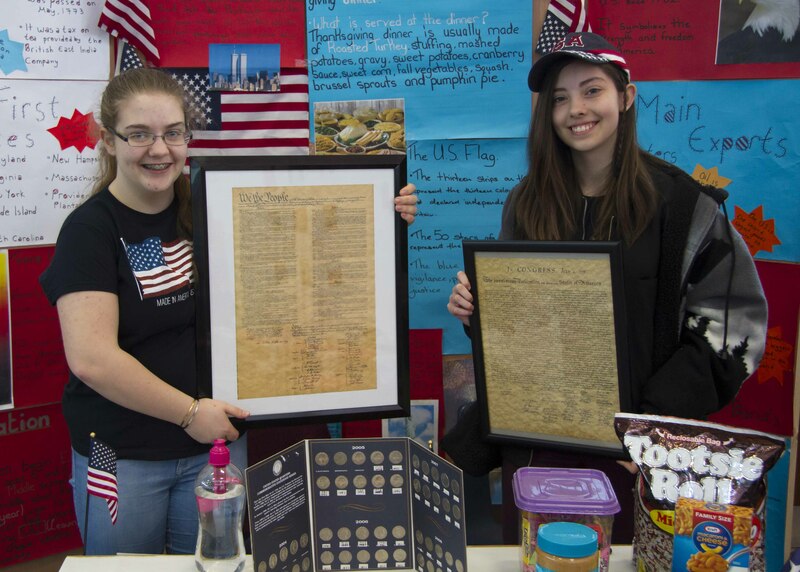 So many students can truly find a voice through this event and all in attendance, students, staff, parents, and guests, learned so much – it truly is an education for all. 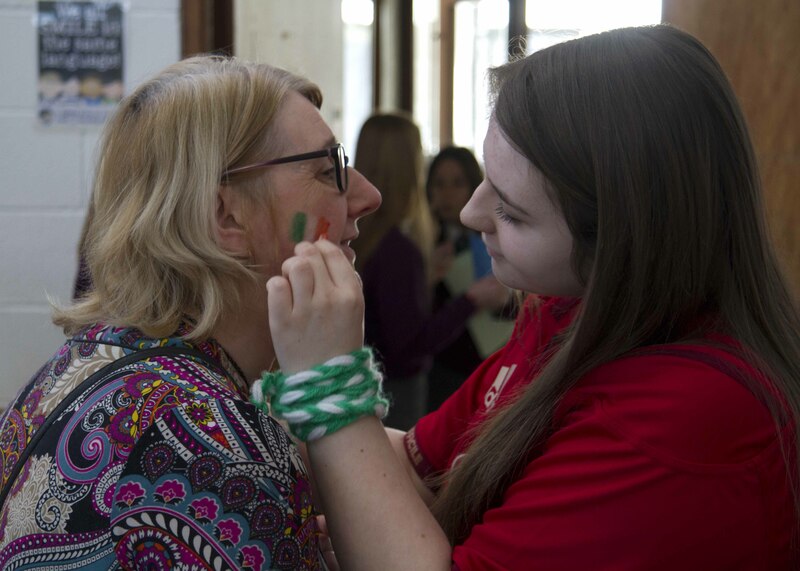 The day created a real opportunity to celebrate both diversity and integration. 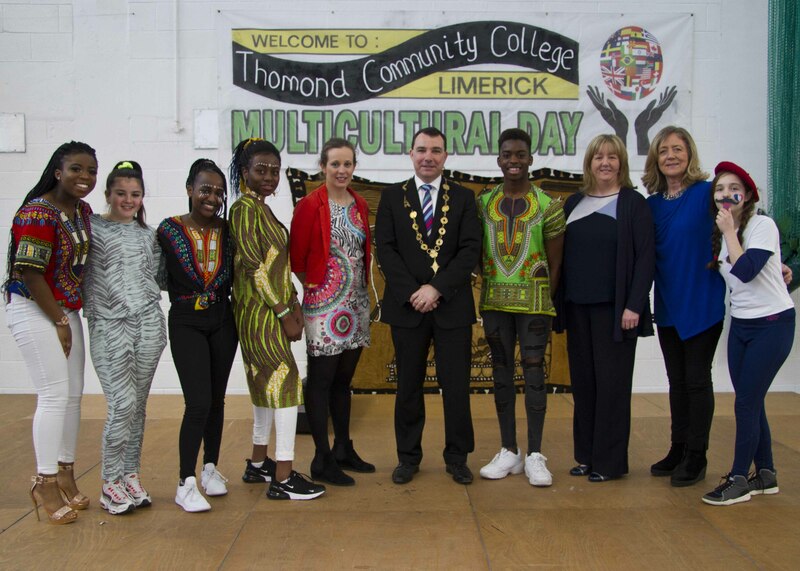 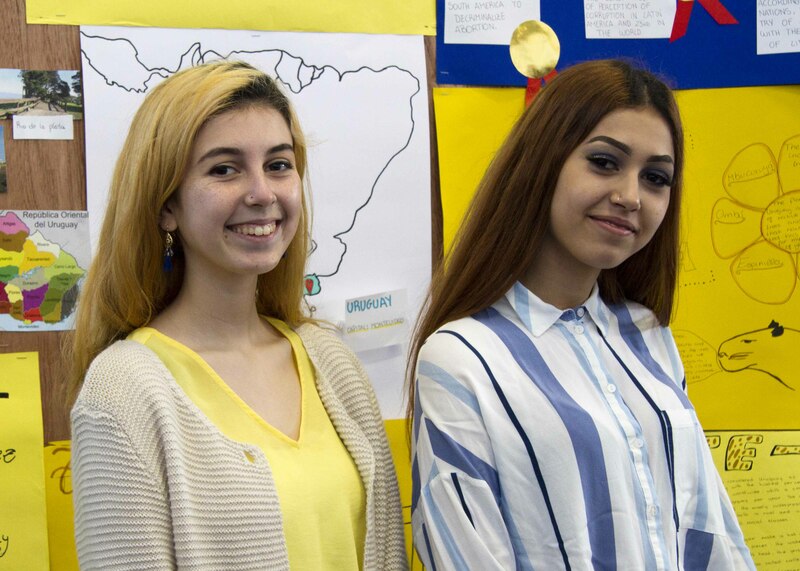 Countries that were showcased at Thomond Community College Multicultural Day 2019 include Afghanistan, Bangladesh, Lithuania, Nigeria, Pakistan, Morroco, South Africa, Poland, Nigeria, The Congo, The USA, and Syria to name just a few! 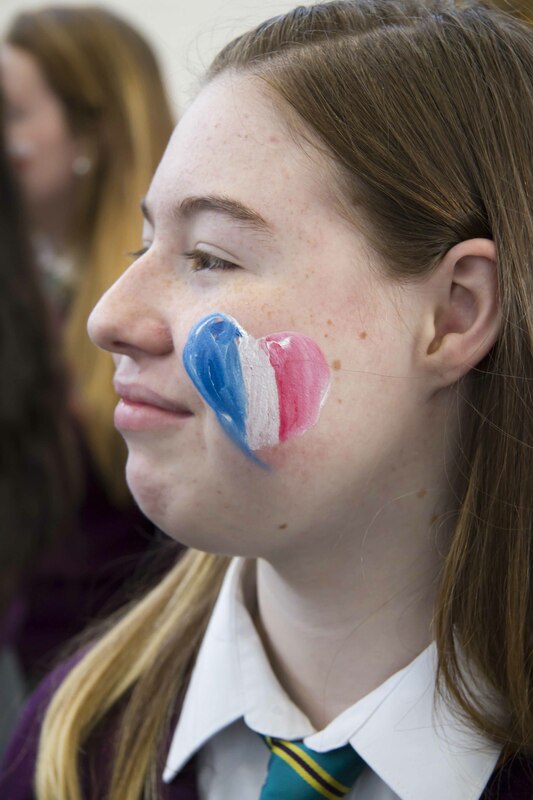 Each country had a visual display of all that makes their individual cultures unique and interesting, including fun facts, history and weather information. 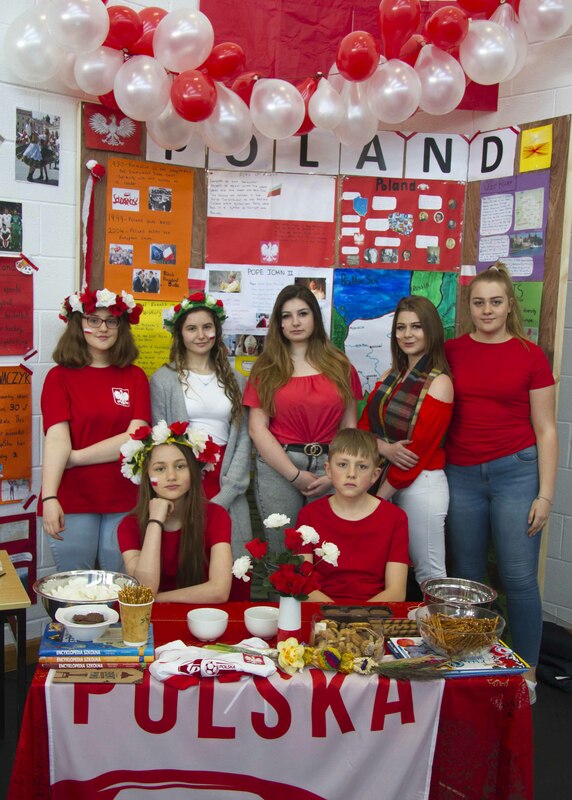 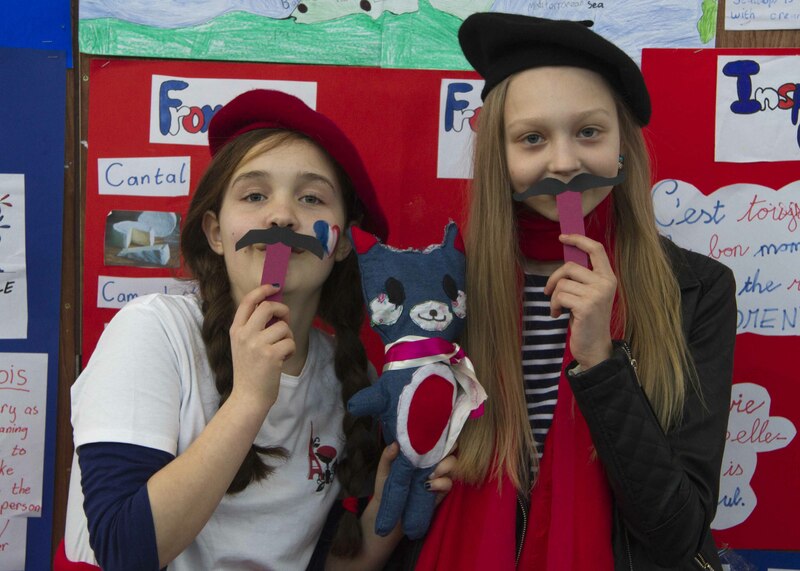 Many of the students also wore traditional costumes for the day. 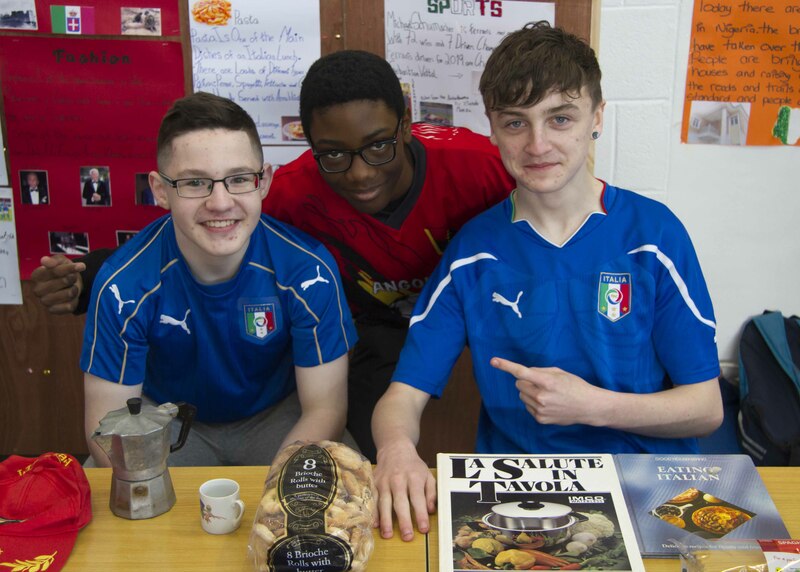 Delicious food, prepared and cooked by the students and their families, further reflected the intercultural theme. 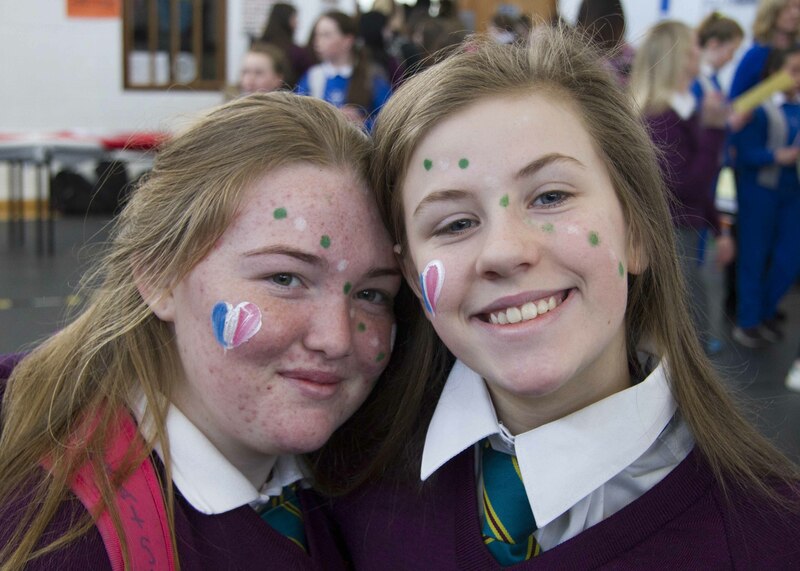 An afternoon of international music and dance attended by the whole school brought the celebrations to an end. 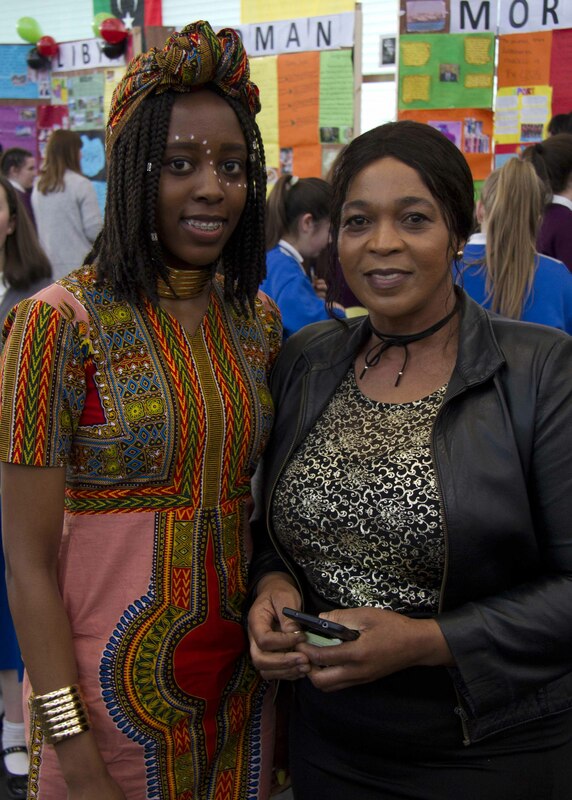 The afternoon’s acts included members of the Rusangano Family as part of Music Generation Limerick, trad group Gale Force, dancer Tara Ludden and singer Michelle Grimes accompanied by the school choir.